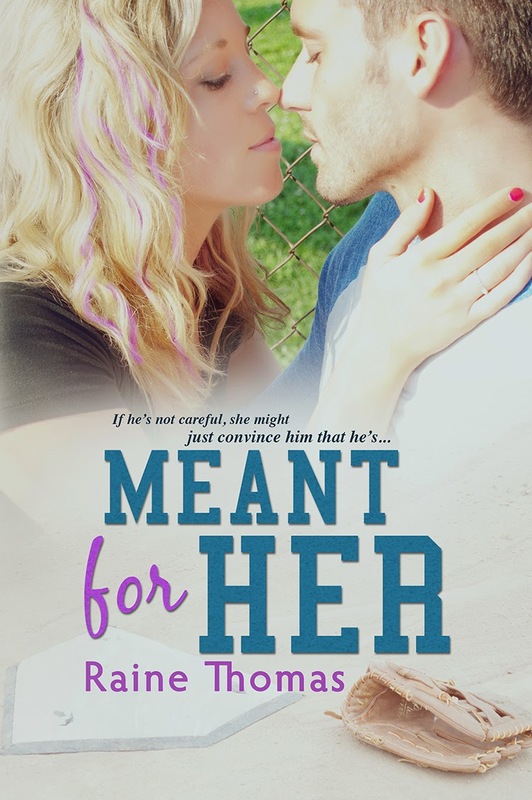 I'm delighted to be able to help author Raine Thomas shout out about her latest book, Meant For Her, because Raine is one of those adorable people who is just a pleasure to know... and she's a fantastic author too! 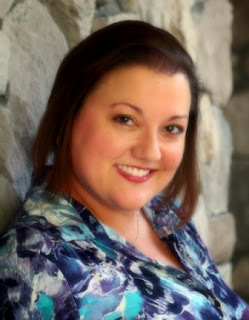 Raine Thomas is the award-winning author of a series of YA fantasy/romance novels about the Estilorian plane, including the Daughters of Saraqael trilogy and the Firstborn trilogy. 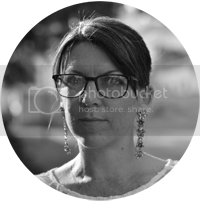 She is also the author of the bestselling New Adult Contemporary Romance, For Everly,and the much-anticipated spin-off, Meant for Her. She is a proud member of Romance Writers of America and is a contributing blogger to The Writer's Voice. When she isn’t planning weddings, writing, or glued to social media, she can usually be found on one of Florida’s beautiful beaches with her husband and daughter or crossing the border to visit with herCanadian friends and relatives. Thanks so much for participating in the MEANT FOR HER launch! !